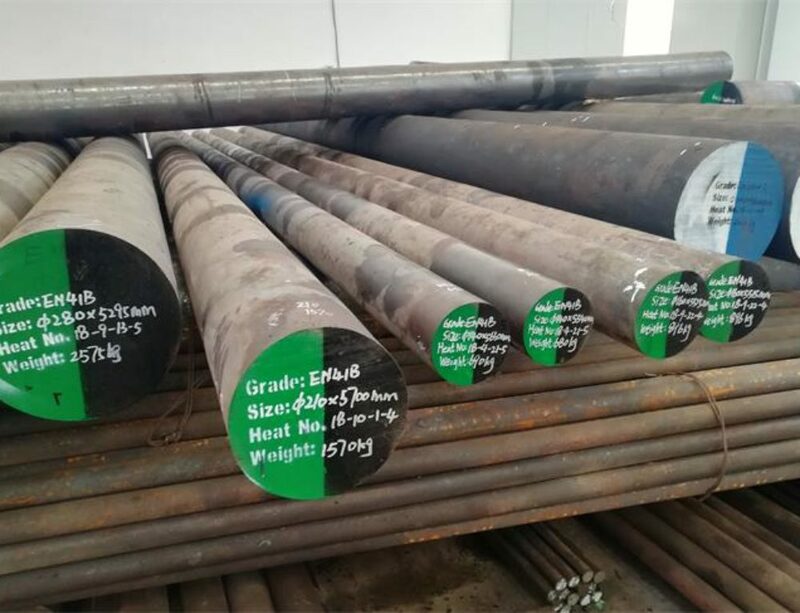 AISI 1020 steel is a low hardenability and low tensile carbon steel which has a nominal 0.22%C and 0.55%Mn. 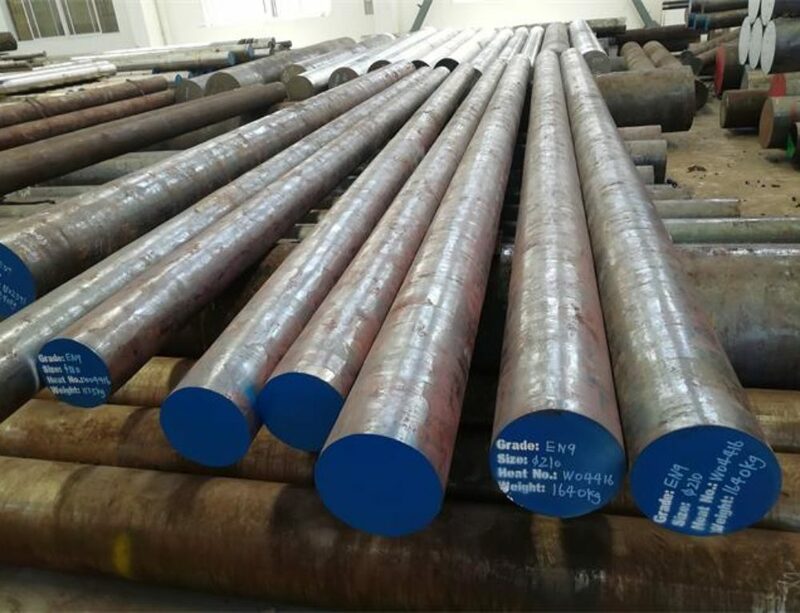 It has excellent weldability,good machinability ,and high ductility with Brinell hardness of 119 – 235 and tensile strength of 410-790 MPa. It is normally used in turned and polished or cold drawn condition. 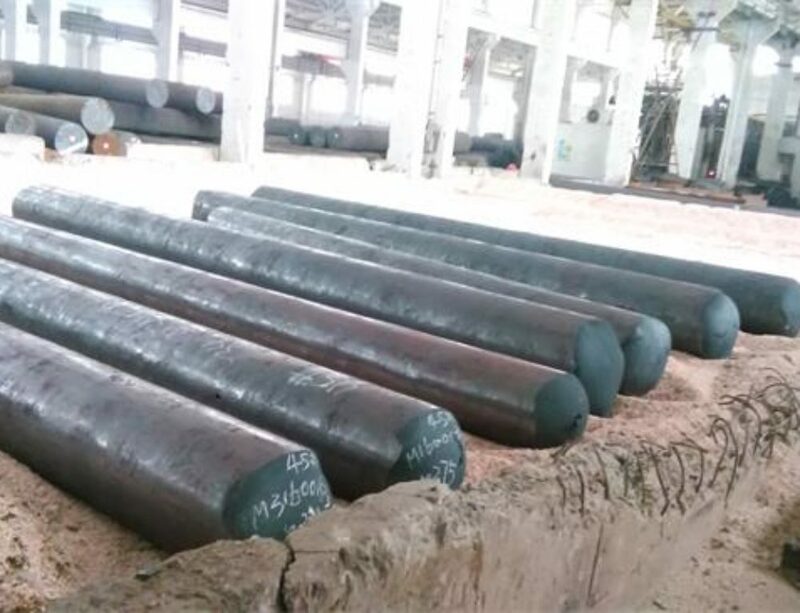 Due to its low carbon content, it is resistant to induction hardening or flame hardening. 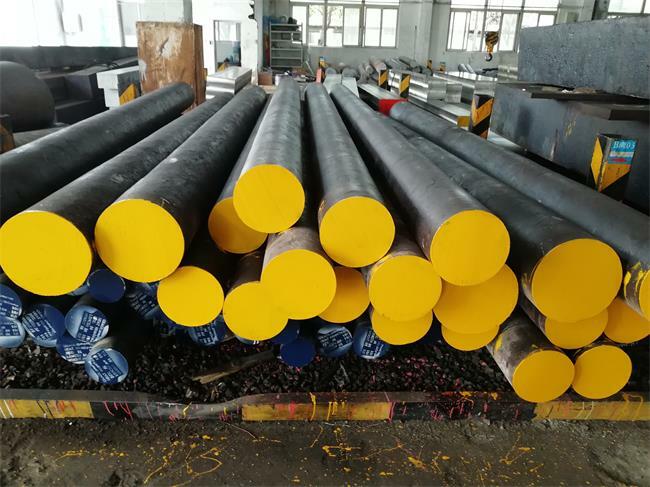 Due to lack of alloying elements, it will not respond to nitriding. 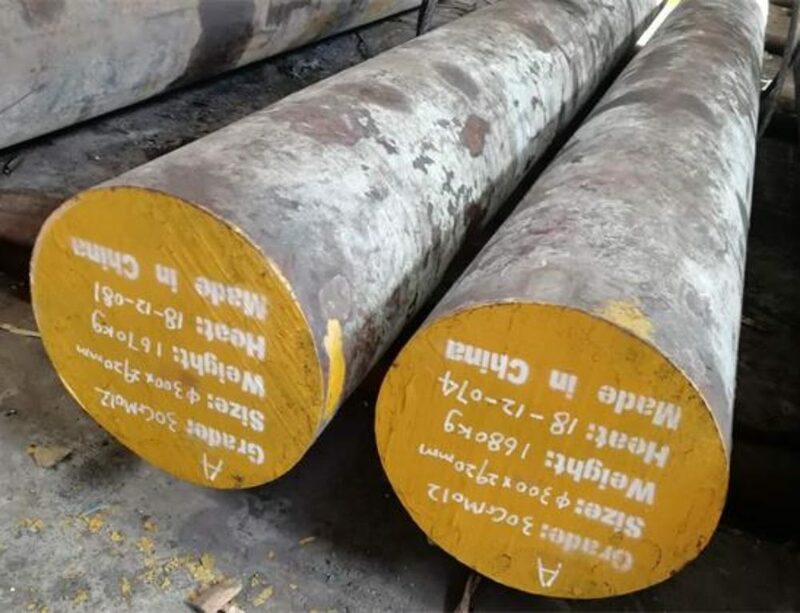 However, carburization is possible in order to obtain case hardness more than Rc65 for smaller sections that reduces with an increase in section size. Core strength will remain as it has been supplied for all the sections. Alternatively, carbon nitriding can be performed, offering certain benefits over standard carburizing.